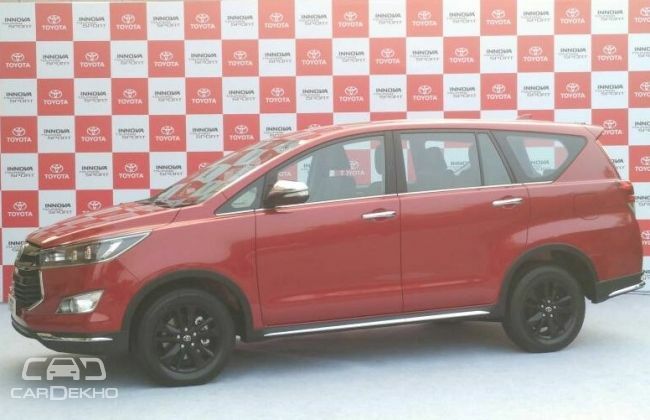 Toyota has launched a new variant of the Innova Crysta in India – the Touring Sport. 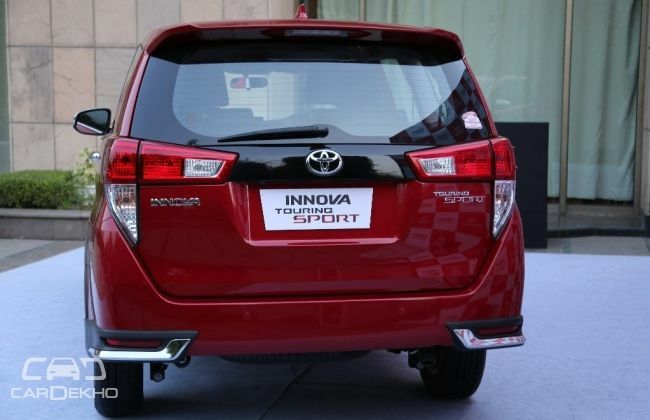 The Toyota Innova Touring Sport is based on the Vx and Zx variants of the regular MPV and is available with the existing engine options which include a petrol motor and two diesel engines. 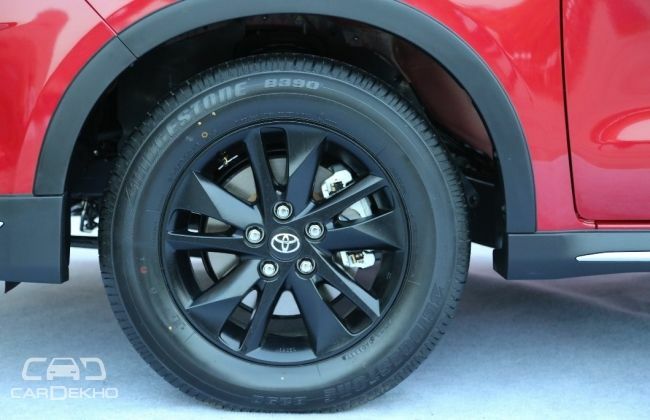 The new variant comes with an exterior styling kit and an all-black interior theme. What you get in the Innova Touring Sport is a fairly kitted up Innova Crysta to cater to those who want their MPVs to look rugged and flashy at the same time. The cosmetic additions to the Touring Sport along with the new Wildfire (Red) and White Pearl Crystal Shine paint options set it apart from the regular MPV. However, calling it sporty is a bit of a stretch. 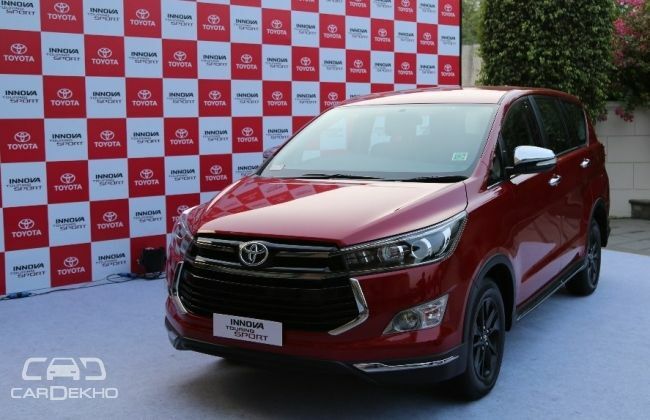 There's plastic cladding all around to give the Innova Touring Sport a rugged look along with a whole lot of chrome to make the package look premium as well. You also get front and rear bumper spoilers with chrome finishing. Design being subjective, we leave it up to you to size up the Innova Touring Sport's exterior styling. Step inside and you notice that the brown leather upholstery has given way to a sportier all-black theme. The pattern and colour of the faux wood panels are different as well. 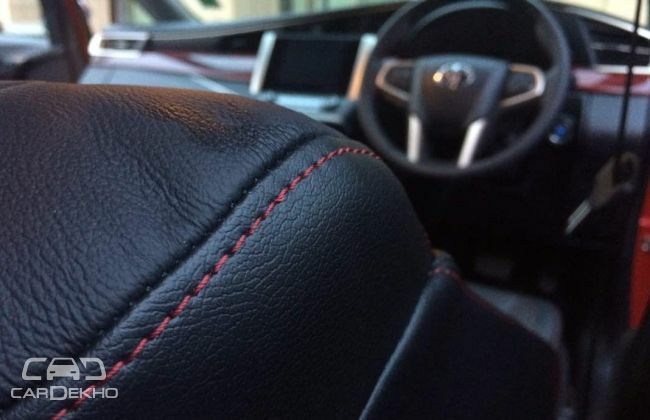 The Innova Touring Sport gets black upholstery with red stitching, which, together with the red wood pattern and red backlit instrument console looks racy. 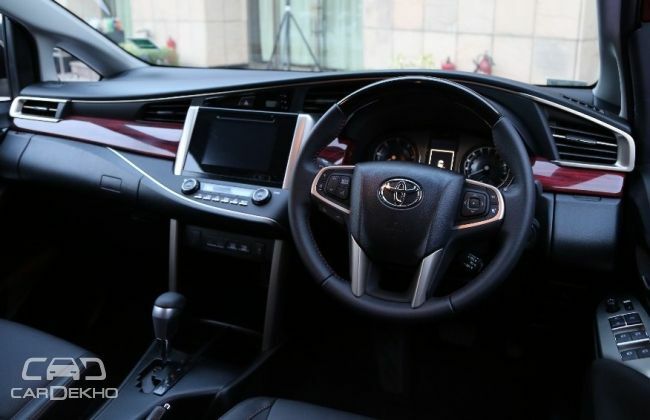 But no matter how racy you may feel inside the Innova Touring Sport, it's still the same Innova Crysta underneath, as Toyota hasn’t changed any of the mechanicals. The 2.4-litre diesel engine coupled to a 5-speed manual transmission puts out 150PS of maximum power and 343Nm of peak torque. The 2.8-litre diesel, on the other hand, is only available with an automatic gearbox and makes 174PS and 360Nm. The 2.7-litre petrol engine transfers power to the rear wheels either through a 5-speed manual or a 6-speed automatic transmission. 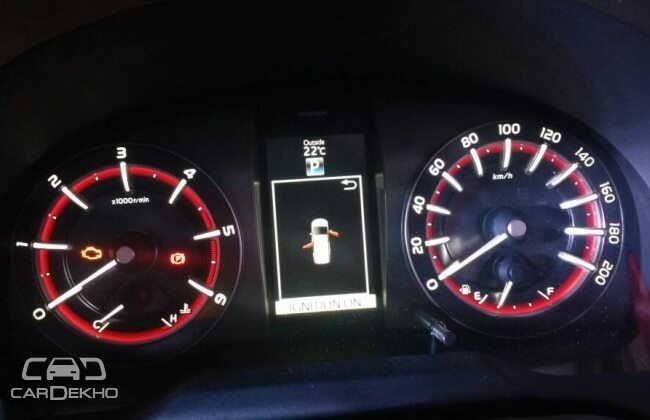 The power and torque figures remain the same in either case at 166PS and 245Nm respectively. Note – Toyota increased prices of the Innova Crysta by 1% on May 2, 2017. 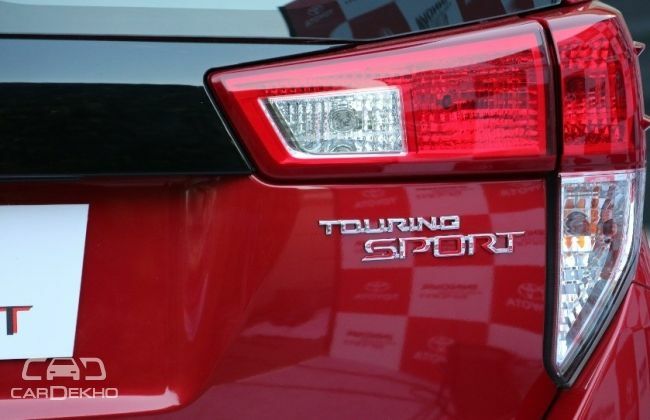 The equipment levels in the Touring Sport match those of the respective Innova Crysta variants on which it is based. With all the exterior and interior enhancements, the Innova Touring Sport commands a premium of Rs 75,000 (upto Rs 79,000) over the standard Innova Crysta. Exclusivity comes at a price, at times steep!